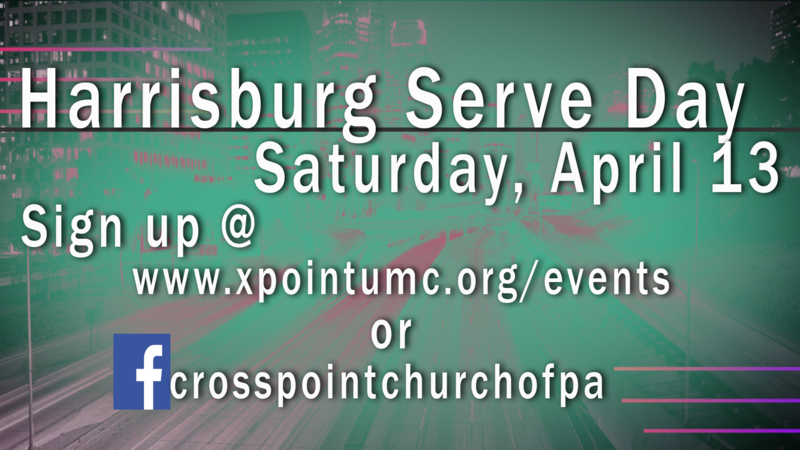 We are partnering with our friends at Devonshire Church for a Serve Saturday on April 13th! Check out the list below and sign-up for a place to serve! Click Here to sign up for a spot.